In this corner, residing from Bloordale, with pricks on their fingers it’s the Bloordale Needle Knights! In the other corner residing from Cabbagetown, it’s the Cabbagetown Cow Tippers! A night of entertainment lay ahead as these two Toronto neighbourhoods battled it out to determine which hood is the best and, of course, the funniest. 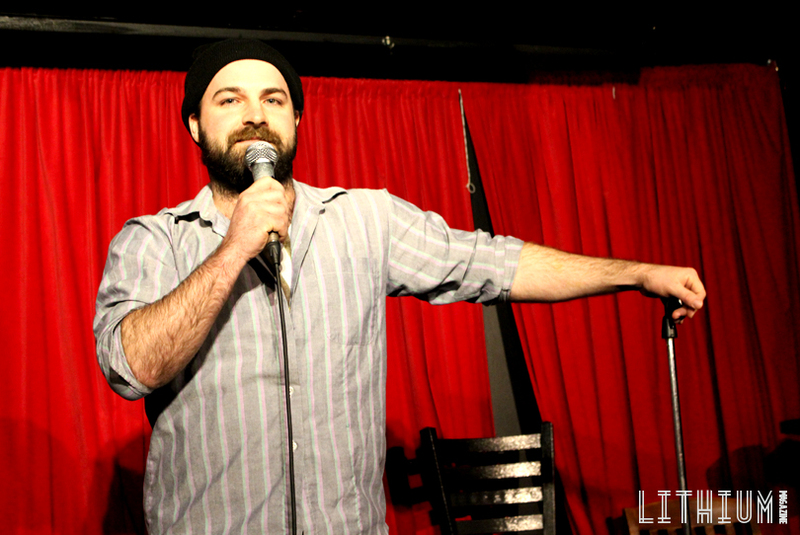 On Saturday, February 21st Toronto Comedy All-Stars held a battle that hosted some of Toronto’s funniest local comedians. Each team was comprised of 3 members; an opener, a middle and a closer, each with an arsenal of jokes. 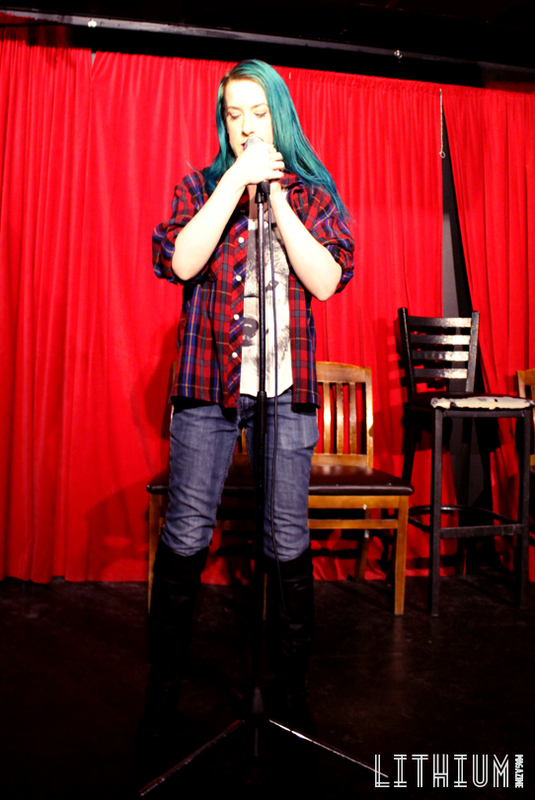 Each team was made up of Toronto comedians that reside in each of the two rivalling neighbourhoods. Before I tell you how the battle played out, let’s get a little background on the teams. Bloordale Village is west of downtown Toronto located on Bloor Street from Lansdowne Avenue to Dufferin Street. Cabbagetown is located east of downtown Toronto encompassing the Parliament Street and Gerrard Street East area. 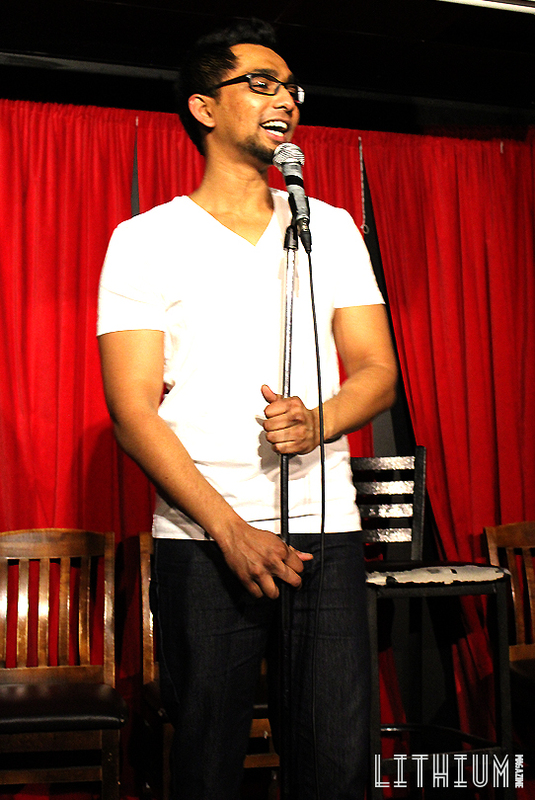 The host for the battle was comedian and Toronto Comedy All-Stars founder Danish Anwar, who kept the crowd roaring between each of the featured acts. Born and raised in Moscow, Anwar is the only Russian-Born-Indian-Bengali-Canadian-Comic that I have ever heard of. He definitely played his role as host well as the crowd deeply applauded his return to the stage after each skit. The rules for the battle were simple. Each comic received 10 minutes to conduct their set and at the end were scored out of 5 (being the best) by a panel of randomly chosen audience members. The comics would alternate based on their specific “hood” and the results were tallied at the end. Failing to reside in downtown Toronto, I wasn’t sure what to expect as I was not familiar with the backgrounds of each neighbourhood. As the show got under way it wasn’t hard to distinguish what each hood was all about. Bloordale is a less fortunate area with a reputation for many discarded syringes, hence the name of their comedy team. Cabbagetown on the other hand is a little bit more of a wealthy area, often dodging remarks from their Bloordale rivals. As the openers and middles took the stage, it was neck in neck as the audience enjoyed skits from both teams and the score seemed tight. As the headliners for each team took the stage, the crowd got their last few cheers and roars of laughter in as they knew the show was close to the end. Bloordale brought great performances by Megan Myke, Amanda Day, and Lianne Mauladin. Cabbagetown also displayed an array of different skits from Jesse Owens, Ryan Dylan and a last minute fill-in comedian who kept the ball rolling for Cabbagetown. The verdict at the end of the night however had to have a winner, so as the points were tallied it became clear that Cabbagetown had won by 4 points making them the victors. Overall the show was a great time filled with many laughs for both residents of the downtown area and abroad, like me. 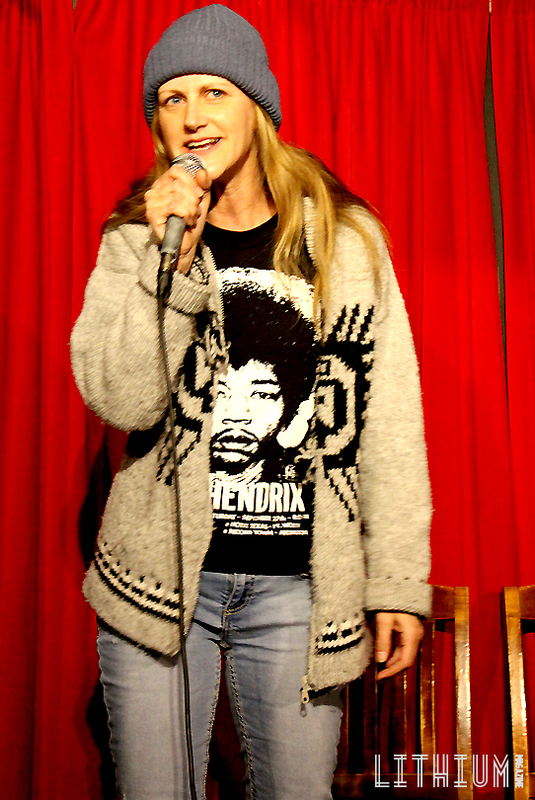 Toronto Comedy All-Stars promotes local talent in the comedy community by providing nights such as these that show case not only the comedian, but also their roots. 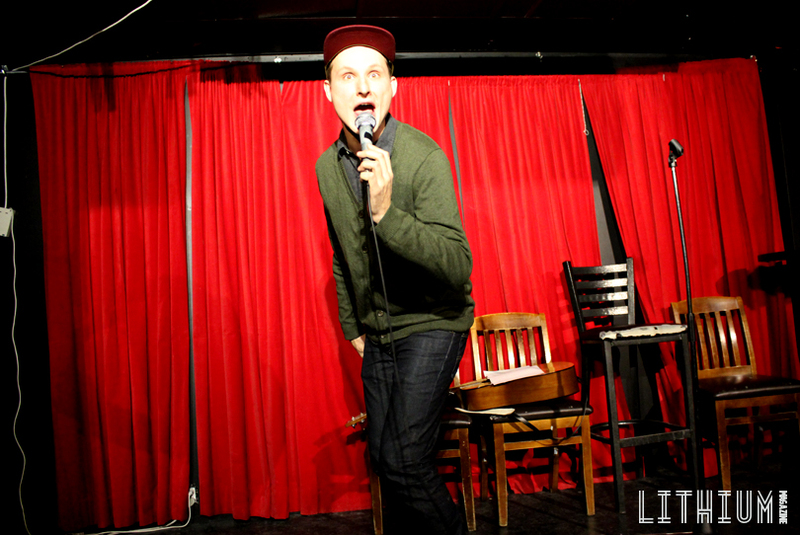 Toronto Comedy All-Stars host shows all year round that cater to different themes at each event, so be sure to keep an eye out for their next event; you won’t be sorry!